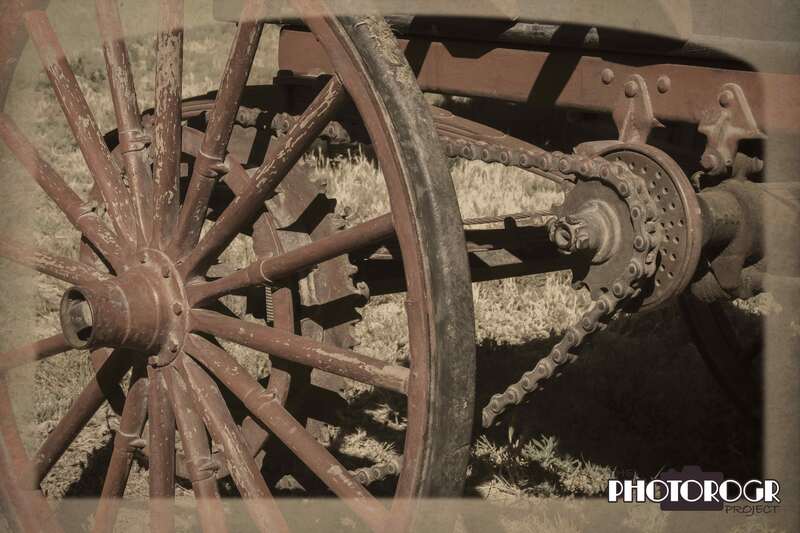 Today’s PS Challenge image is the right drive wheel of a 1910 Sears Model R pickup. This vehicle was a prop in a photo shoot I did recently and I was intrigued by the lines and light. I shot this handheld, bracketed exposures, merged in Adobe Camera Raw, and processed in PhotoShop with a Photo RAW filter.